We are inching into December and breaking out all of those Christmas decorations I am sure is on your list. Each year is really exciting after Thanksgiving. The kids are already asking when are we putting lights on the house and when can we get our Christmas tree. 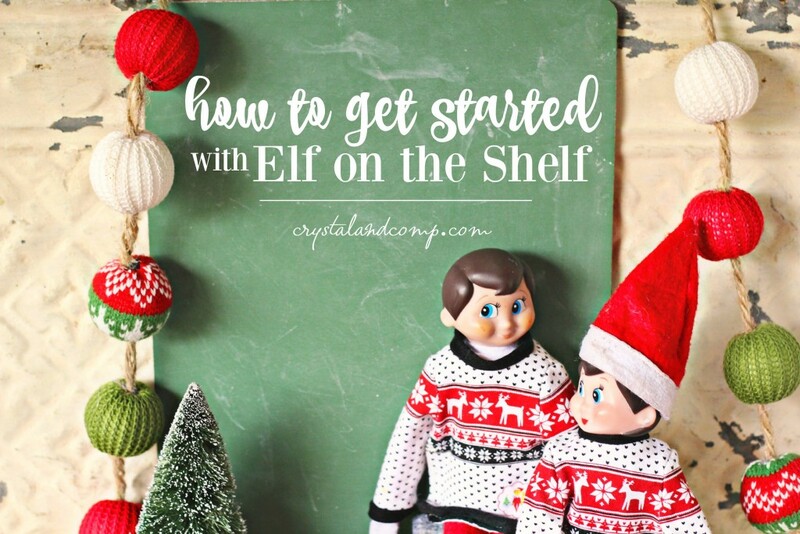 The whole process is so much fun for them and so is the excitement of our Elf on The Shelf. Do you have one? Do you understand the whole thing? If you are one who has waited a few seasons to get and Elf it is time to invest. It is an amazing Christmas tradition enjoyed by so many kids and parents. Our kids adore and anticipate the arrival each year. It is a growing holiday tradition. If you have been challenging yourself with the question of Elf then here is a breakdown. Elf on the Shelf consists of an elf named Scout sent from the North Pole by Santa to help manage the naughty and nice list of each Christmas year. You can buy Elf on the Shelf with a storybook that explains everything, or you can just buy the elf ala cart. There are boy elves and girl elves. You can even get them with different color eyes and different skin colors. There are many options. Adopting an Elf and giving him or her a name is the beginning of all of the Christmas magic that is yet to come. If you choose to buy the kit, it comes with an elf boy or girl and a book that includes a wonderful story to read as a family. Once named, your elf flies back and forth to the North Pole each night to give Santa a report. 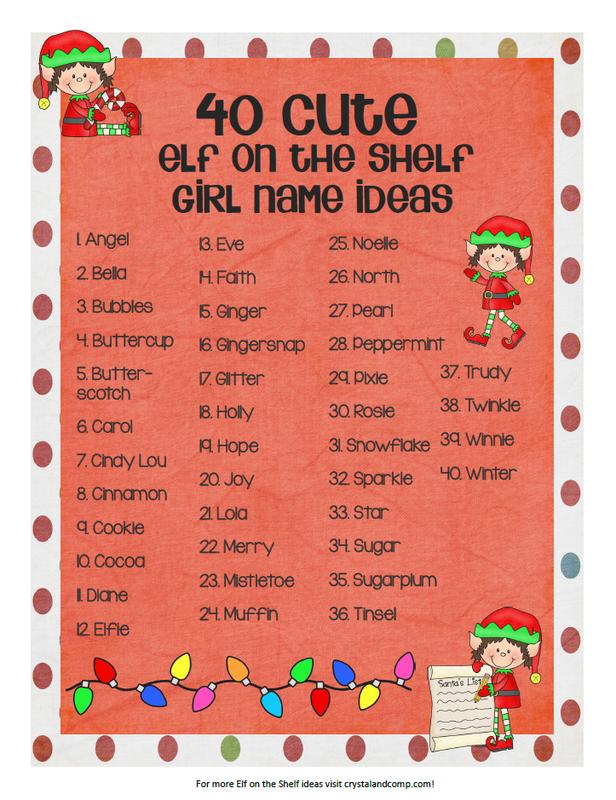 (Need some cute Elf on the Shelf name ideas? Check out our list of 80 names!) When morning arrives Elf is placed in a new spot with a fun message or activity for your kids to enjoy. This part is super simple and really important for kids. It is also very important that your child does not touch Elf or all magic will be lost. Some parents leave out the “magic” element for personal reasons, which is totally ok. You tweak this however you want. We are on our 4th or 5th year. We started with one boy elf and now have a girl elf as well. The whole process of Elf is up to you. Elf can be silly, sweet, and full of tricks. You decide! One of my kids favorite parts is finding Elf on the Shelf dressed in clothes. That makes it really easy for mom too. I just change their outfits and move them to a new place in the house. See, elf does not have to just stay on a shelf. There are tons of options and excellent ideas to help make each year super special for your kids. Just check out some of these options below to get you started! With all of our ideas we really make it easy for you! 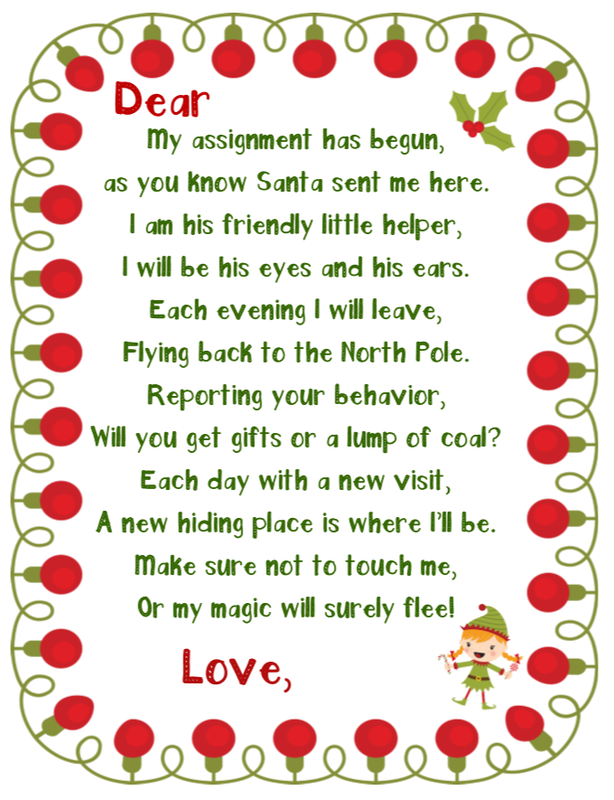 Use this Elf on the Shelf Welcome Letter to get the party started with Elf this Christmas! Don’t get stumped on the name! Here are 80 Elf on the Shelf Names– boys and girl ideas included! 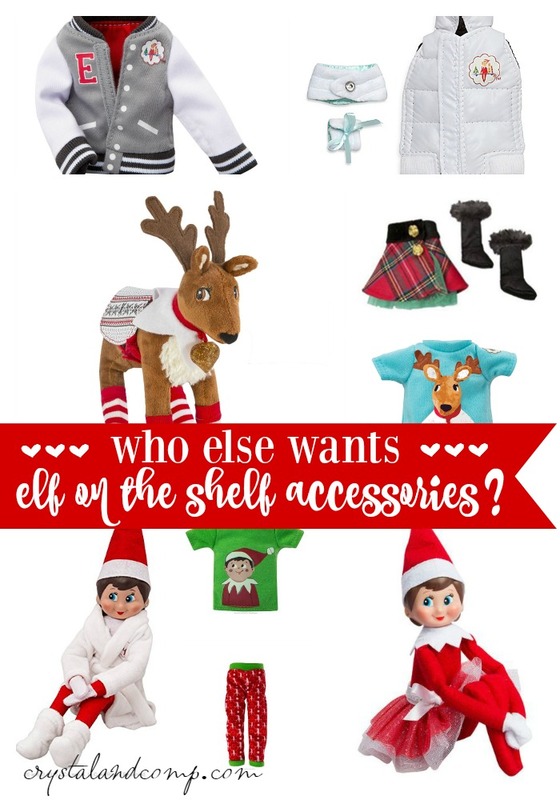 The season is simply not complete without these Elf on The Shelf Accessories perfect for Elf and all of his tasks. 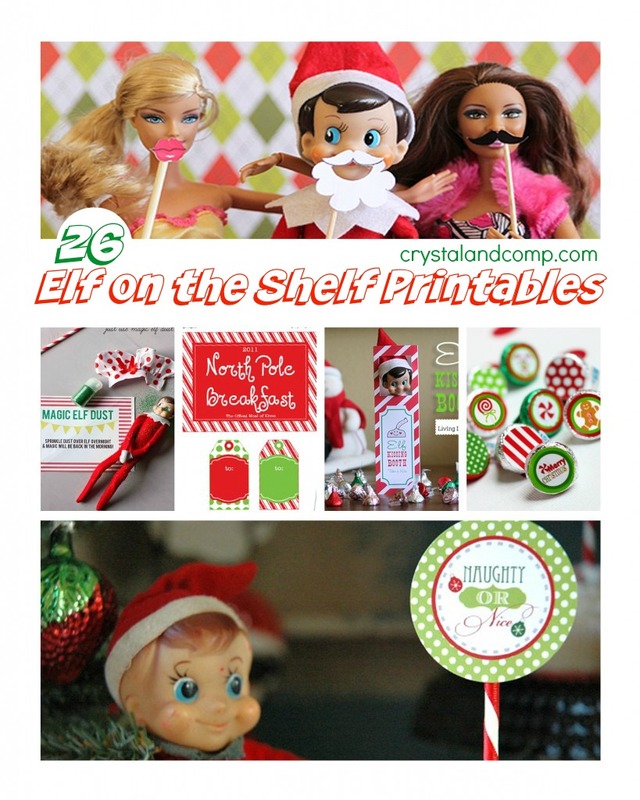 These 26 Elf on The Shelf Printables have everything from games to ideas for a photo booth! Perfect for excitement and wonder with Elf! 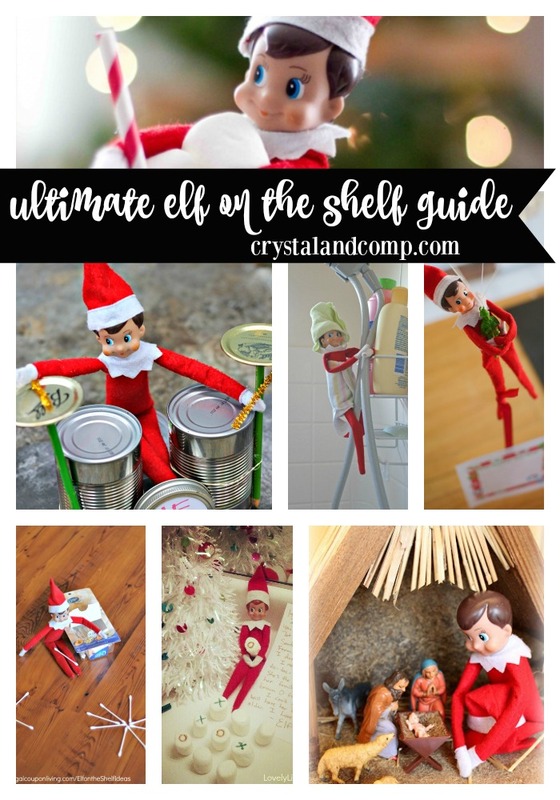 Check out this Ultimate Guide to Elf on The Shelf Ideas that will bring some amazing options to mind for this coming season with your elf. 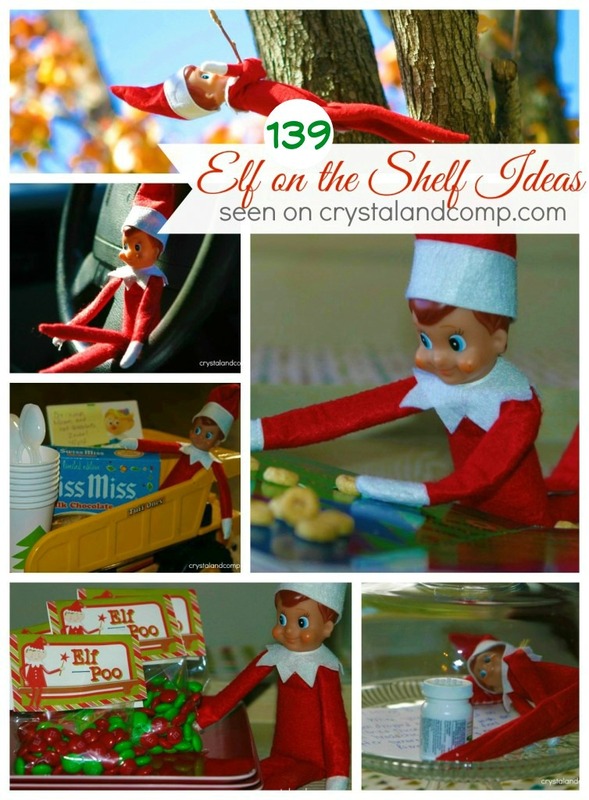 If the other posts are not enough here are 139 Elf on The Shelf Ideas for your Elf to tackle this year! If this wasn’t enough, here are 70 more Elf on the Shelf ideas! Want something more? 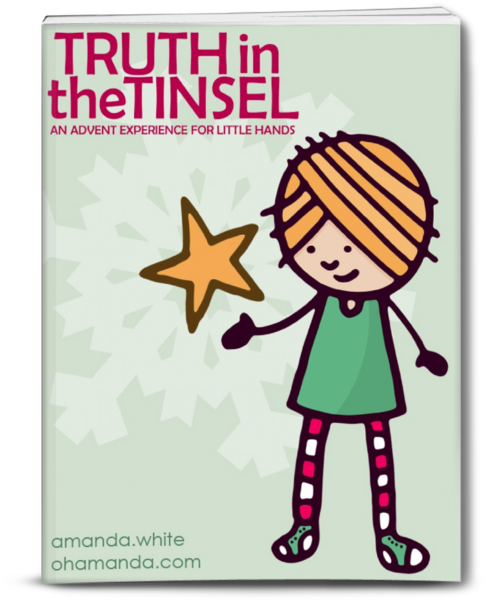 Have you ever done Truth in the Tinsel? Amazing Christmas program for kids. It is an excellent way to make Christmas meaningful! Get it here. We love our Elf on the Shelf. My kids look for him every morning and God forbid if he doesn’t move every night! But it’s so much fun. We have not done Elf on the Shelf. It is a fun idea. We have Mischief minion and we do the same kins of things! Its fun to do. Elf on the Shelf is such a cute idea. I wish my kids were still at an age that it was something that we could do! LOL! That’s so cute and fun entertainment for the kids. I’m loving the Elf accessories. 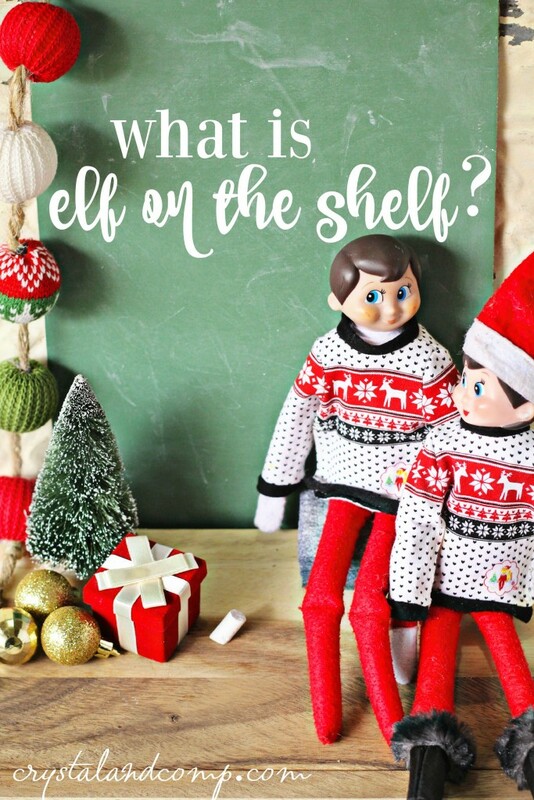 There are so many fun things you can do with the Elf on the Shelf. We love our Elf, Elfie. Sadly I chose to take this year off from the elf because last year I forgot to move it probably every week at least 5-6 times so Elfie is visiting family this Christmas. I don’t have kids so I don’t do Elf on the Shelf. I do think it’s a cute idea but I think some people take it way to seriously! I think if we’d had the Elf on a shelf when I was a kid I’d have been seriously creeped out-but maybe that’s just because I am now. I think it totally would have been my mother’s thing. Those are great Elf on the shelf ideas. We’ve never done this, but it sounds really fun. 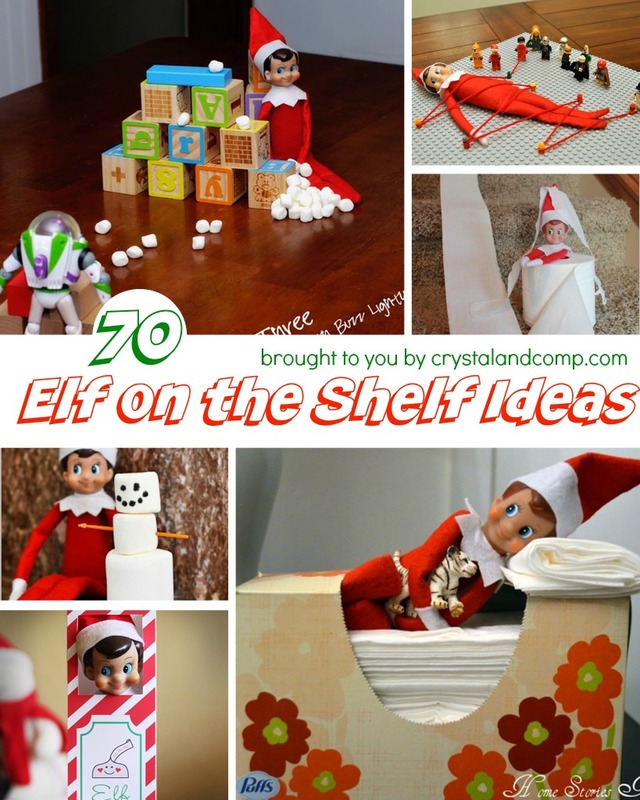 These are fantastic Elf on the Shelf ideas. I will have to share this with my friend. She just bought her Elf. We brought out the Elf for the first time this year. I’ve already forgot to move it! 😉 Tomorrow for real we will start! We love doing Elf on the Shelf! Those sweaters are so cute!!! I wish they had they had this Elf when my kids were little. I think it is so much fun. I hate when people say that he looks creepy. Goodness. he is just cute and mischievous. We do something similar with hide and hug Olaf. We leave out the reporting to Santa since our child has special needs but I love seeing my friends photos of their elves. Tracy @ Ascending Butterfly recently posted..I am putting my Pinky Up for the annual @WorldMarket #DoTheDownton Virtual Tea Party on Sunday,12/6, join me! RSVP!